Some people start eating plant based food to lose weight, for others this isn’t the aim and instead making gains in the gym is the priority. 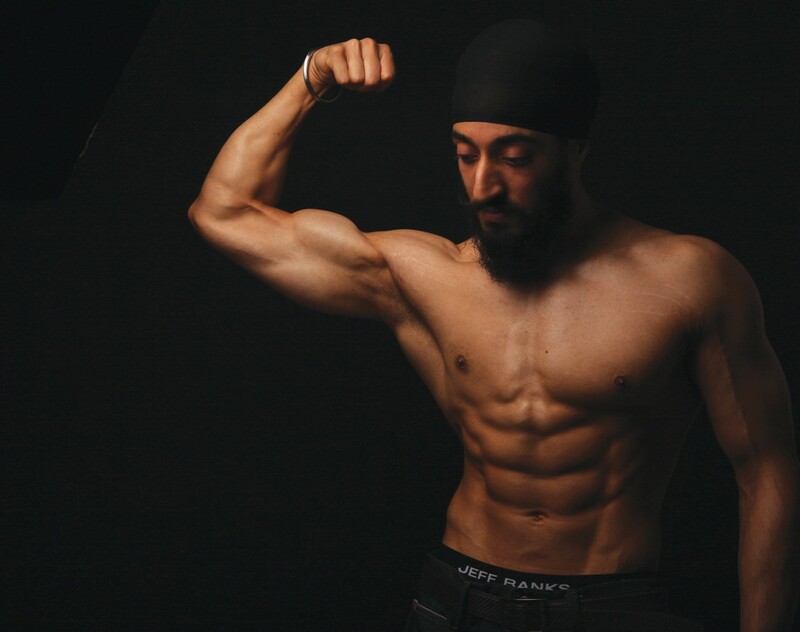 Azad Singh is a personal trainer based in Birmingham, who trains to be stronger and in better shape than he ever has been before. We spoke to him about why he’s changed his eating habits to match his ethics, how his plant based diet has impacted his gym sessions, and his advice for those of you trying to gain muscle on a vegan diet. Hi Azad, you’ve followed a plant based diet for two years now. What prompted you to make the change and cut animal products from your diet? I had been vegetarian for a few years before deciding to remove other animal products from my diet too. The change came about through a period of learning and research. 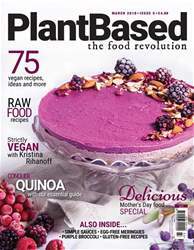 I initially went vegetarian because I didn’t agree with the treatment of animals and didn’t feel I needed to turn a blind eye to the ethical side just to meet some nutritional requirements for my own hobbies.